Director, Licence holder and Project manager. Studied Civil engineering at UTS whilst completing an internship with multiplex. 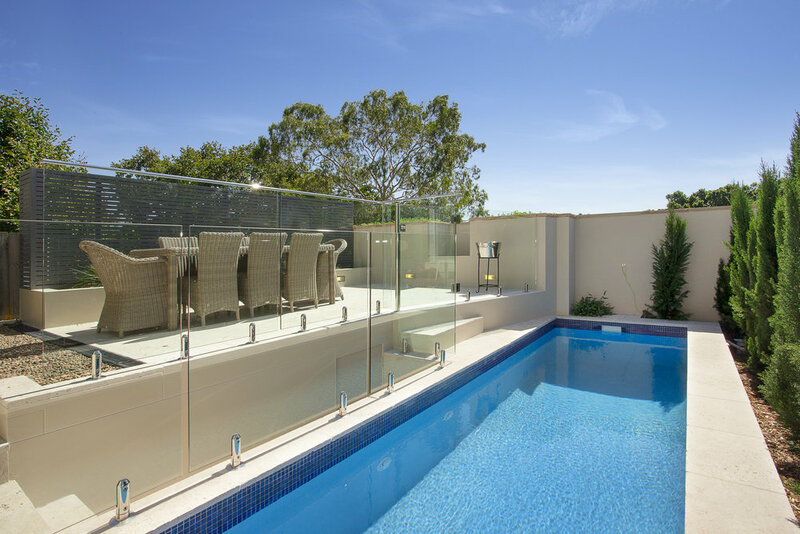 Andrew has a strong engineering back ground and over 14 years’ experience in constructing luxury residential homes. Andrew is also the company estimator and personally manages 1 – 2 homes a year. Director, Licence and Project manager. Studied Civil engineering at UTS. Rocco has spent 5 years in the commercial construction market as design and construct engineer for post tension contractor before becoming a partner 7 years ago. Combining solid technical expertise with rigorous attention to detail and understanding client’s needs Rocco soon became a valuable asset. Rocco personally manages 1 – 2 homes a year.